Flaxseed oil reduces the growth of human breast tumors (MCF-7) at high levels of circulating estrogen. Flax seed should be considered as a healthy addition to ones diet. The following article shows its possible benefits in the prevention of breast cancer. Flaxseed (FS) has been shown to attenuate mammary tumorigenesis, possibly due to its high alpha-linolenic acid (ALA)-rich oil (FSO) content. This study determined the effect of FSO on the growth of estrogen receptor-positive human breast tumors (MCF-7) in ovariectomized athymic mice at high premenopausal-like estrogen (E2) levels. Mice with established MCF-7 tumors were fed basal diet (control) or basal diet supplemented with FSO (40 g/kg) for 8 wks. Compared with control, FSO reduced tumor size (33%, p<0.05) and tumor cell proliferation (38%, p<0.05) and increased apoptosis (110%, p<0.001). FSO also reduced human epidermal growth factor receptor-2 (79%, p<0.05) and epidermal growth factor receptor (57%, p=0.057) expression, which then may have led to a reduction in Akt (54%, p<0.05) and phosphorylation of mitogen-activated protein kinase (MAPK) to phosphorylated MAPK (pMAPK, 28%, p<0.05). Insulin-like growth factor-1 receptor, vascular endothelial growth factor receptor, MAPK and phosphorylated Akt were not affected. FSO increased (p<0.001) serum ALA, eicosapentaenoic acid and docosahexaenoic acid and, in vitro, ALA reduced MCF-7 cell proliferation (33%, p<0.001). Thus, FSO regressed estrogen receptor-positive human breast tumorigenesis at high E2 levels via downregulation of the growth factor mediated pathway, likely through its ALA content, and may explain the anti-tumorigenicity of FS. 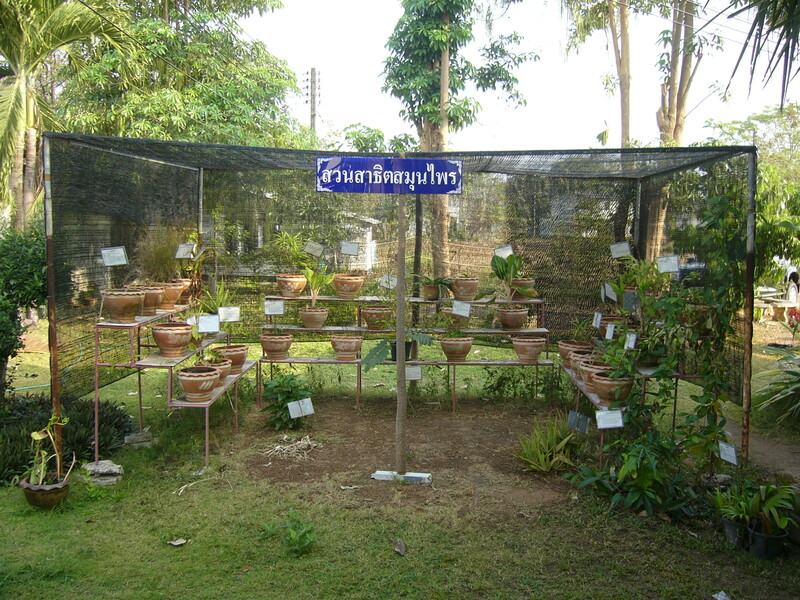 Ocimum sanctum Linn. 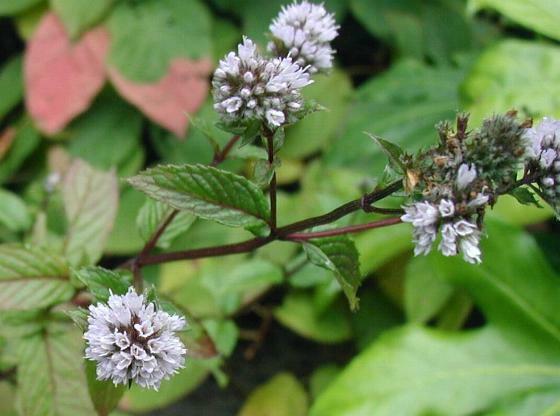 (Holy Basil) ethanolic leaf extract protects against 7,12-dimethylbenz(a)anthracene-induced genotoxicity, oxidative stress, and imbalance in xenobiotic-metabolizing enzymes.